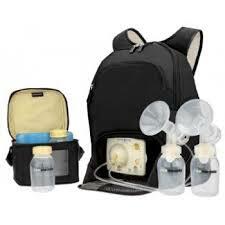 If you are wondering which of the many breast pumps would be right for you, then you might be finding yourself lost in a sea of information and reviews. Every breast pump manufacturer going wants you to buy their product so how do you know for sure that you’re making the right choice? The best advice that you could be given would be to listen to other mums. As they have been through all this before and they know which products really work and which ones were designed to just pump your money out of you. Being a parent to a young baby means owning and using a lot of baby products to make things easier. Some things you get because it seems like a good idea before the baby comes along, like a baby monitor. And some things become so incredibly useful that it seems impossible to look after your baby without them. This is about five of those things, things that are not only essential in my day to day parenting life but have become the top five baby items I love. Tags: breast feeding, Breast pumping, travel crib. It seems strange to think about now but before I had children, I didn’t know what a onesie was. I was confused when suddenly I kept hearing this item of clothing mentioned all the time as though everyone had millions of them. Fast forward many years and I feel I have in depth knowledge of onesies, which are the best and what to look for. Hopefully this guide can help you pick a good one! 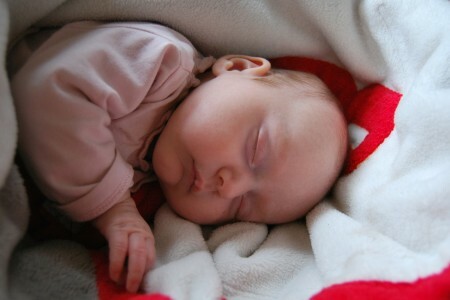 Winter always seems to be approaching and with it, the need for lots of baby accessories. In addition to the baby blanket mentioned previously, you are going to need a baby hat for winter. After you decide you need one, there is the task of trying to find the best one for your budget! Hats can vary tremendously on price from a couple of dollars on ebay to a crazy high price in a baby boutique. What should you spend? Probably somewhere in the middle of that! Other than size, you need to determine which hat will be warm enough. This will be different depending on where you live and how cold it gets. You may also need several hats if the temperatures can vary a lot or if you will be out at night time versus day time. Someone down south is going to need a much lighter hat than someone up north who may need a heavy duty winter hat! You have the stroller, you have the baby and now you need a way to keep baby warm and snug when you are out and about? Finding a blanket for your stroller is the best answer. Another option is to dress your baby in extra clothes. The problem with this is that when you change environments, such as walk into a shopping mall, you will need to remove the clothes. This can be a big hassle especially if your baby has fallen asleep. It is much easier to just take a blanket off your baby. This also makes it easier when you go outside again, you can simply replace the blanket. Tags: breast feeding, Breast pumping. What’s the Best Travel Cot or Crib? As all parents know, when you have a young child, travel can be hectic. You not only need to find the room in your vehicle to take everything with you, there are sleeping arrangements to consider when you arrive. Whether going to visit family or friends, or perhaps a family vacation, parents want somewhere safe and secure for their babies or toddlers to sleep. A popular solution to this, is a travel crib. 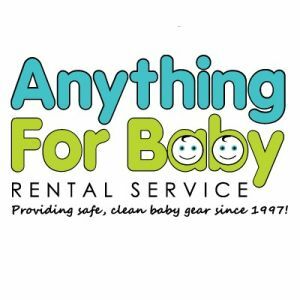 There are many available on the market today, so there are plenty of travel cribs that you can choose from, but before making final decision you must read good travel crib reviews. One of the things that you will notice when you have a double umbrella stroller at home is the high degree of convenience that you will experience. When you have two children at home, you are most likely to encounter some difficulty especially when you are traveling. Sometimes a simple walk in the park can be burdensome. Without a double umbrella stroller, you need to use one hand to hold one kid, and then use another hand to hold the other kid. That leaves you with a handful. 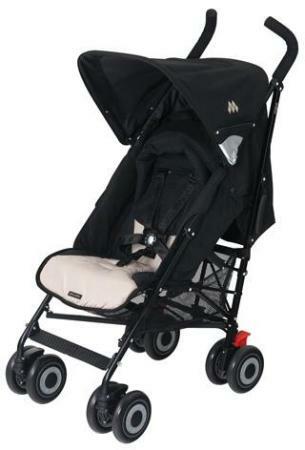 But with a double umbrella stroller, you are able to relax while having that perfect stroll in the park or wherever you may wish to travel.